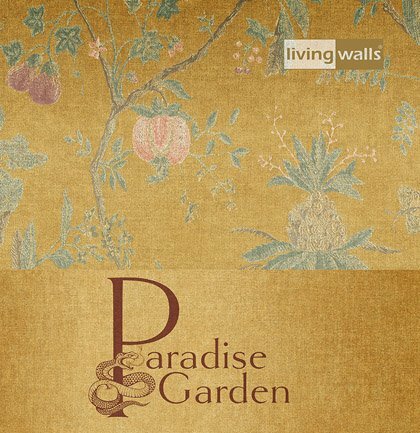 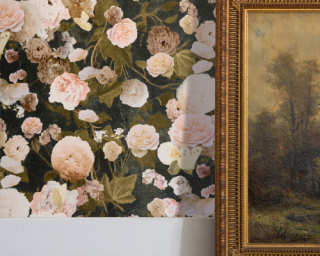 Idyllic landscapes and lush floral designs: The romantic collection “Paradise Garden” converts your home’s four walls into an entirely personal paradise. 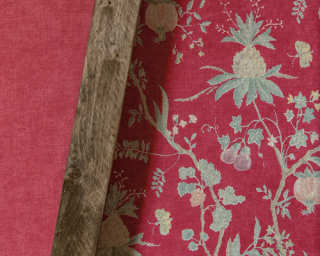 It allows us to experience happiness and perfect beauty among ripe fruits and lush floral wallpapers. 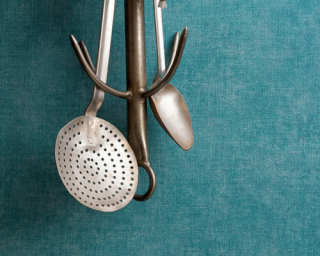 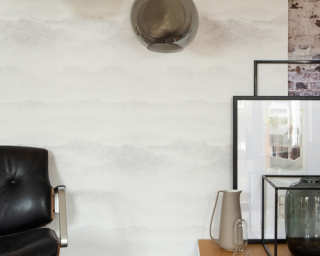 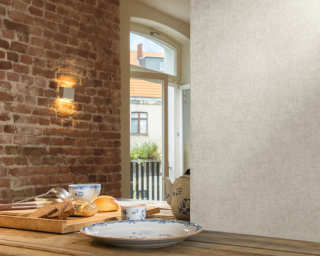 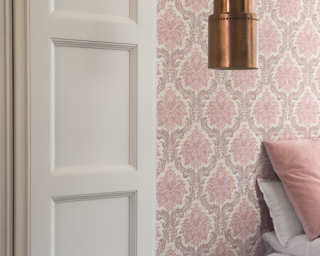 The finest silk touch, original linen feel and fine structures also give the exclusive wall coverings a noticeable texture. 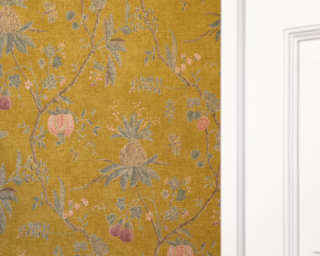 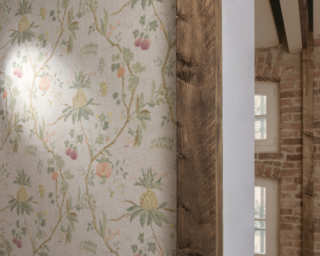 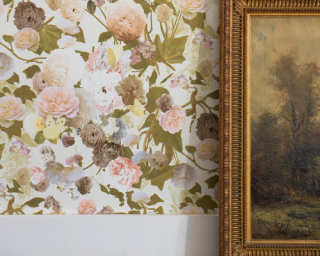 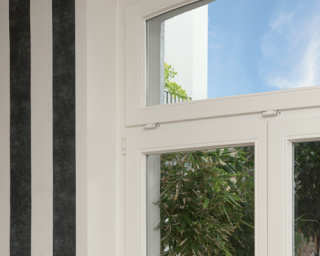 Elegant ornamentation and soft colours wrap us in a cocoon of harmony and splendour – in the luxury of a Garden of Eden.